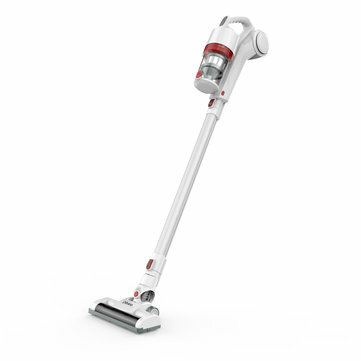 Dibea DW200 is designed for cleaning your house more efficiently. 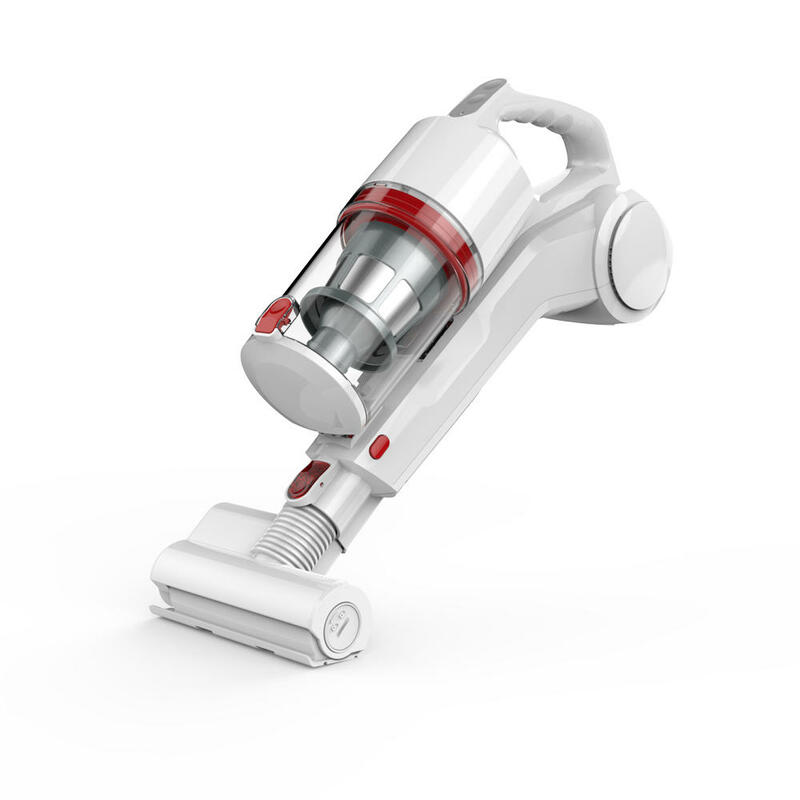 Wireless design with 2-in-1 use of hand-held and vertical, making it much more practical, not only can you choose the right way to use it according to your personal needs, but you can also clean all areas conveniently. With roller turbine wide floor brush, easy to clean all kinds of large dust and garbage. If you're looking for a useful home cleaning tool that can be a wonderful help for cleaning your home, this Dibea DW200 2-in-1 Wireless Vacuum Cleaner is a good choice for you. - It is not allowed to be used as a toy. When using the machine, please pay special attention to the safety if there are children on the side.